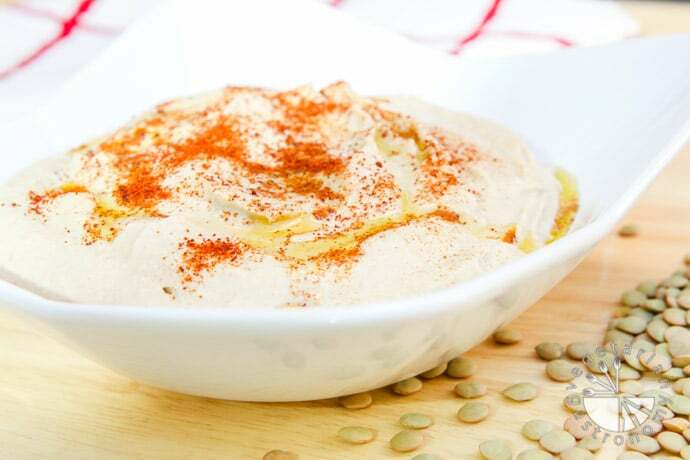 I know what you’re thinking… it’s just another hummus recipe. What’s so special about this one? Just about everything! The rich flavor and smooth, creamy texture leaves you wanting to finish it all in one sitting! I could easily eat this hummus right out of the bowl with a spoon. 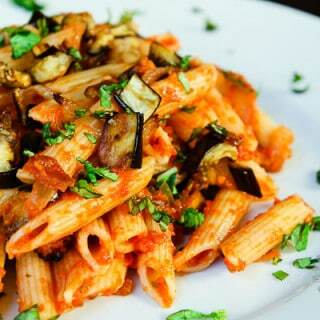 This recipe was inspired by a visit to one of my favorite cities, San Francisco. 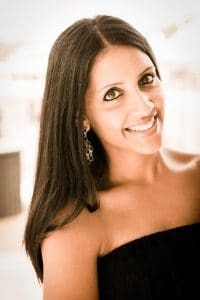 If you’ve read my ABOUT page, you know that my husband and I graduated from Cal and try to go back to the Bay Area at least once a year to visit some of our favorite spots. After devouring some Thai Basil and picking up Zachary’s half-baked famous Spinach & Mushroom Pizza, we stopped by my cousins place in Oakland. I had brought two Vegan Cinnamon Rolls from Cinnaholic to share. However, being the great host he always is, he felt the need to feed us. So I sat at his kitchen counter and watched him make a green lentil hummus while we chatted and caught up on life. After just one bite, I found myself wanting more and more. I knew I needed to stop because I had an entire half-baked pizza waiting for me in the car, not to mention we just had lunch, but I just couldn’t stop. Never did I expect to push away the cinnamon rolls for his hummus (especially because those cinnamon rolls are amazing)! The flavor profile was beyond what I’d imagined, having made home hummus before, and the texture was so smooth that I really did want to lick it straight out of the bowl. Of course my cousin never has recipes for anything, as any great chef. I could not wait to recreate this at home! The key to this recipe is the method of preparation, the green lentils, and lots of fresh lemon juice. I made a large serving, and my husband and I finished off most of it within a few days. Luckily I saved some for a friend to try. She absolutely loved it, asking me for the recipe right away. I had served it with some brown rice crackers from Costco (which are very good and gluten-free), but even she just used the crackers as a scoop and actually preferred to eat the hummus plain! 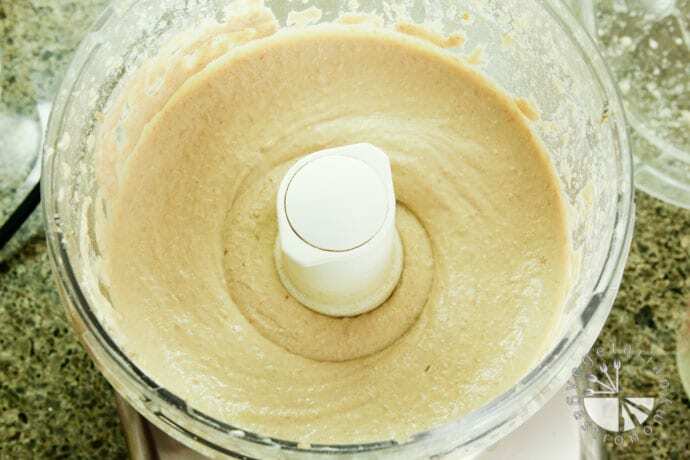 Since this hummus recipe is extremely creamy and smooth in texture, you can use it for just about anything. Fresh Veggie Wraps are one of my favorite meals to make for lunch, the key ingredient being hummus. Although it’s not a great photograph, below is the delicious wrap I whipped up after making a batch of this hummus a few weeks ago: cucumbers, bell peppers, tomatoes, baby spinach leaves, and cooked red quinoa (left over from my Four Bean, Quinoa, & Veggie Tacos), topped with some avocado and Cholula hot sauce, all wrapped in a lightly cooked tortilla smothered with a generous helping of Green Lentil Hummus! 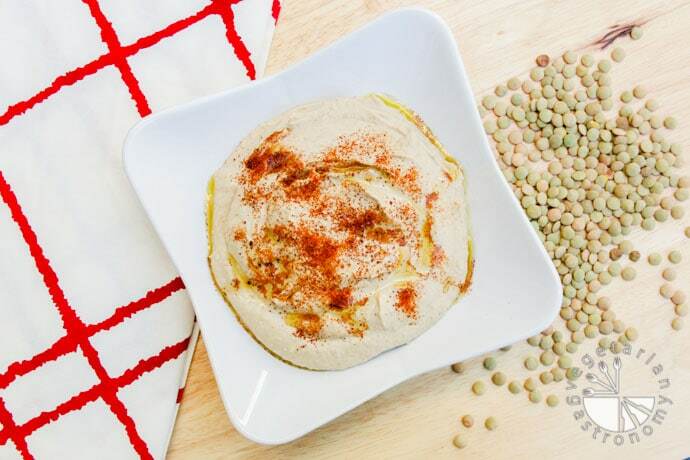 After writing this post, I think I need to make some more hummus soon! Enjoy! 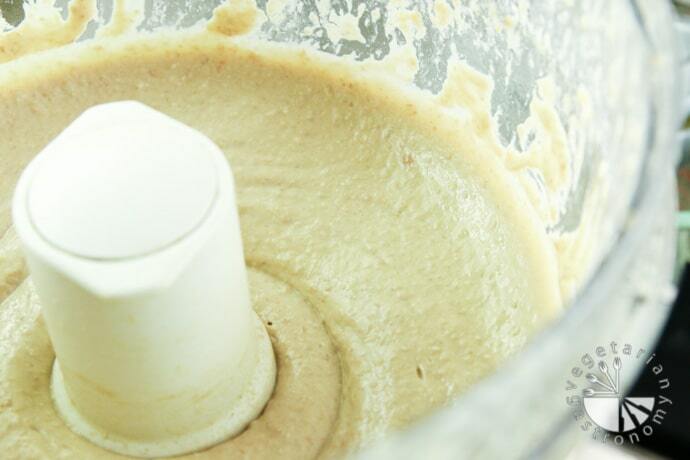 In a food processor, blend the tahini with 4 tbsp. lemon juice (save the rest of the lemon juice until the end - see notes below). Add the olive oil, water, and garlic. Blend until the mixture is smooth and fluffy. Add the lentils and sea salt. Blend until completely smooth. 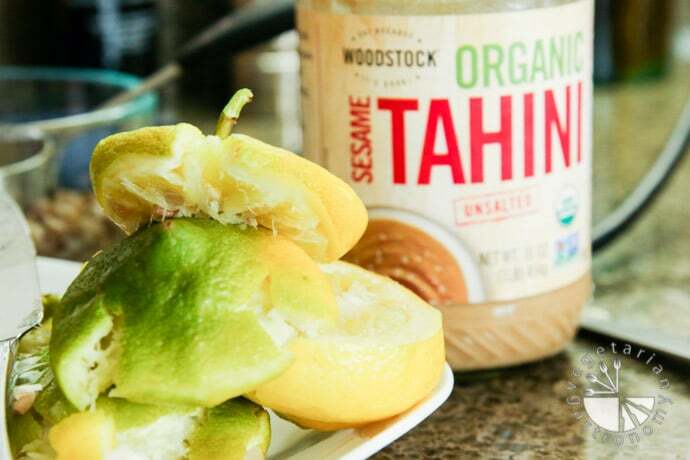 Taste and add up to 2 tbsp additional lemon juice as needed (the exact amount depends on how sour your lemons are). Garnish with a little olive oil and some paprika if you prefer. 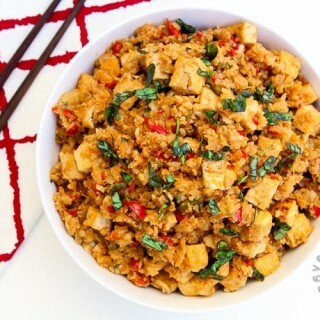 Serve with just about anything (pita chips, brown rice crackers, or veggies). 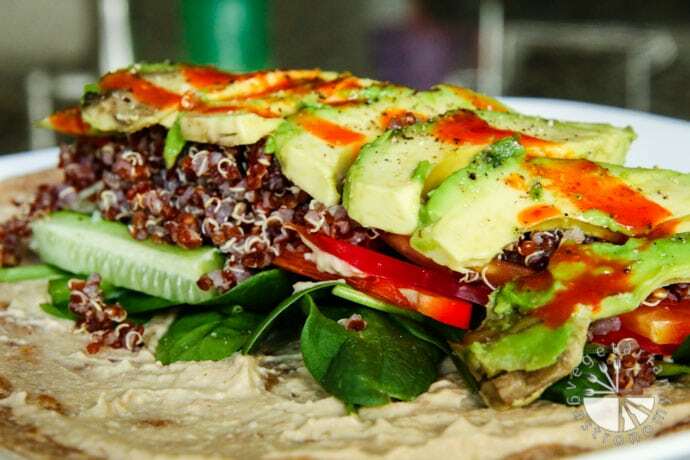 You can also use it as a spread to make a veggie wrap. Amount of Lemon Juice - after having made this recipe several times, I realized that the exact amount of lemon juice needed may vary depending on how sour your lemons are that day. So start off with adding less, and add the additional amount after you taste the final product. Make sure to purchase the green lentils, NOT french green lentils. To Cook Lentils: Soak the lentils overnight in water. 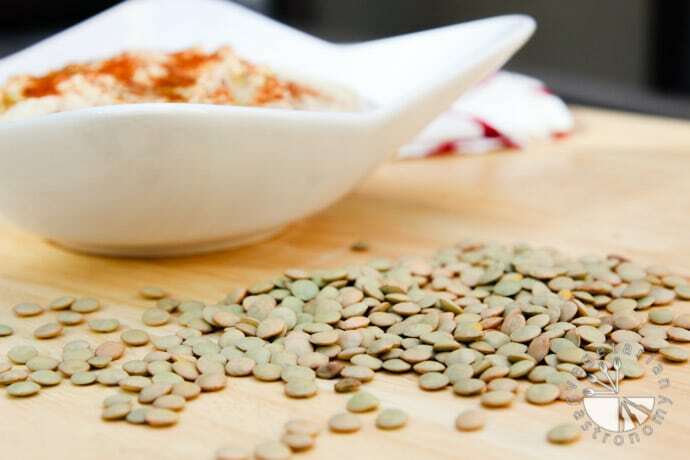 Drain the lentils, discard the soak water, and rinse with fresh, cool water. Cover the lentils with fresh water (just enough to cover them) once more and cook in a pressure cooker. When the steam begins to hiss out of the cooker, reduce the heat to low-medium just enough to maintain a very weak whistle. Cook for an additional 1-2 minutes.Turn off the heat and let the pressure cooker sit until it is safe to open.